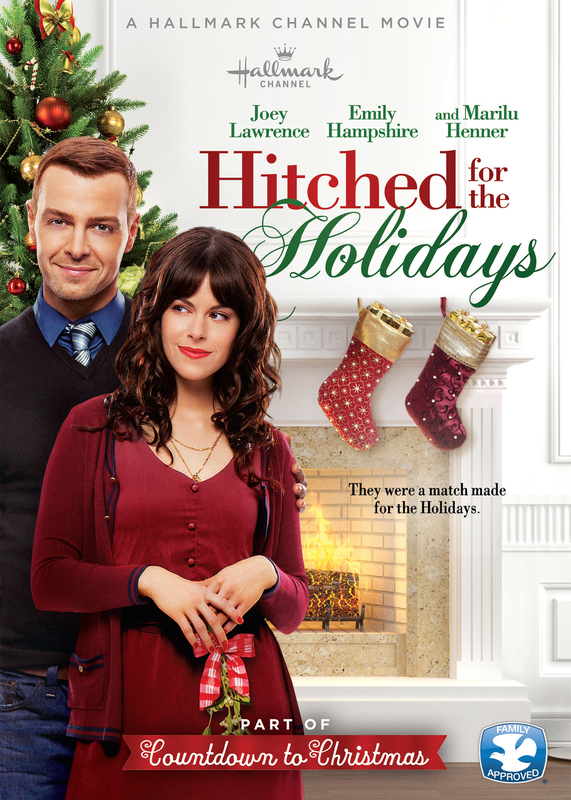 When commitment-phobe Rob Marino (Joey Lawrence) breaks up with his girlfriend before Thanksgiving, he is criticized by his big Italian family about his inability to keep a relationship through the holidays. Wanting to prove them wrong and fulfill his dying grandmother’s (Paula Shaw) wish to see him happy in love, Rob goes online and finds Julie (Emily Hampshire), another single New Yorker who’s meddling Jewish mom (Marilu Henner), has driven her to seek a temporary boyfriend. Rob and Julie agree to pose as a couple through the holidays to get their families off their backs. But things get complicated when Rob’s Catholic clan and Julie’s Jewish family get involved. With Christmas coming and Hanukkah around the corner, they double their efforts to keep the charade going, only to discover their fake feelings may be a little too real.